I love roasting carrots, in just a coat of olive oil and pinch of sea salt. But now that it’s reached almost ninety degrees in New York City, cranking up the oven to 400 degrees seems less than appropriate. On the contrary, goading your friend with a rooftop patio to throw an impromptu barbecue absolutely does. So after a day spent lazing on Brighton Beach, on the first truly hot day of spring, last Saturday, I found myself successfully planted on said rooftop (Karol’s) before a charcoal grill just like the way everything was supposed to be. Or maybe not everything. 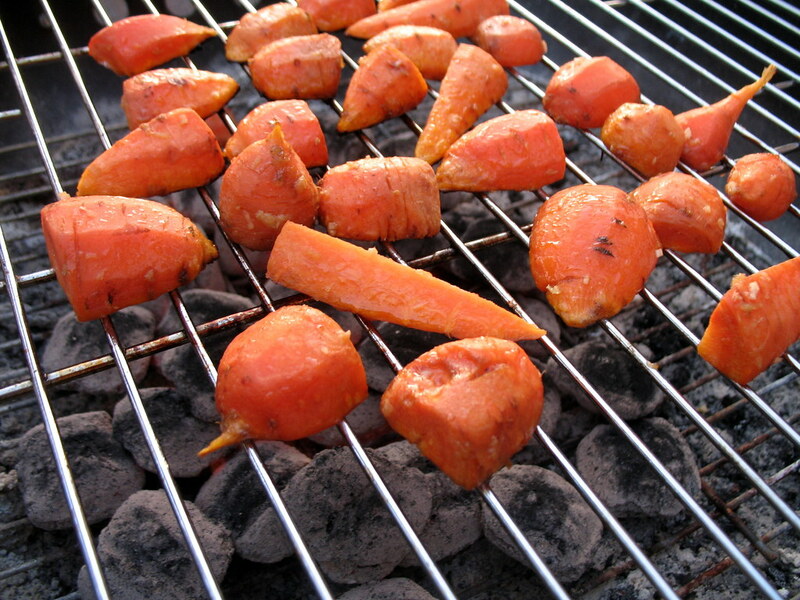 Because I’d had some carrots at home, I thought I’d bring them along to throw on the grill. Thing is, I’ve never grilled carrots before. And as I looked around at my friends, no one else had, either. (Once again, I defer to the almighty mantra of “Why not?” in situations with food like this.) Turned out, it ain’t no thing at all. 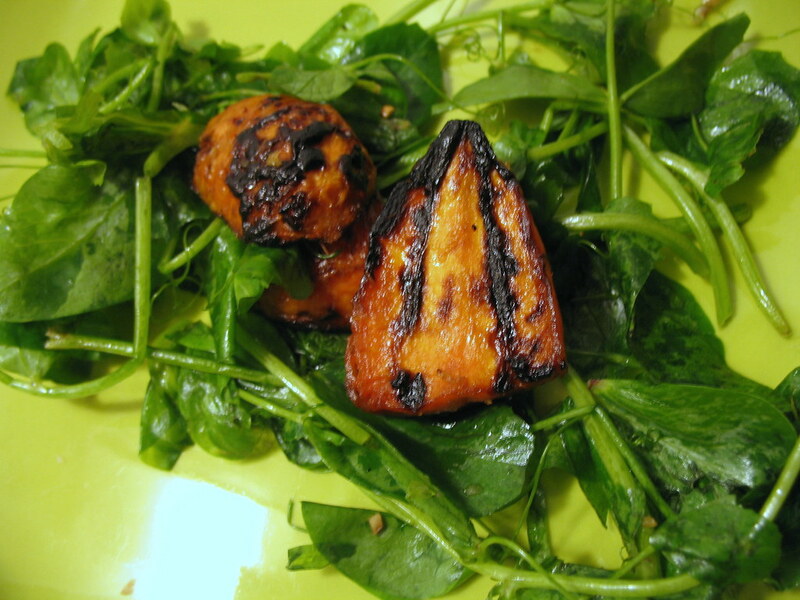 Grilled carrots are great — charred and just softened around the edges, still a bit crunchy in the center. And coated in a brown sugary, ginger and garlic marinade, they were sweet and just zesty enough to set the mood for summertime, in the spring. I’ll admit the shape can prove problematic especially if your grill has spacious slats in between the bars. Some of these morsels fell victim to the ashen charcoal in the end. But it was well worth the casualty count in my opinion. Bettering the situation was the good fortune of getting some radish-shaped Thumbelina carrots on my recent trip to Garden of Eve farm. The moment I saw them I fawned over them to Melissa like a kid would a puppy in a storefront window. I can’t think of a more apt name for these carrots than “Thumbelina”: they’re cute, they remind me of simple, storybook pleasures, and they’re ridiculously sweet. 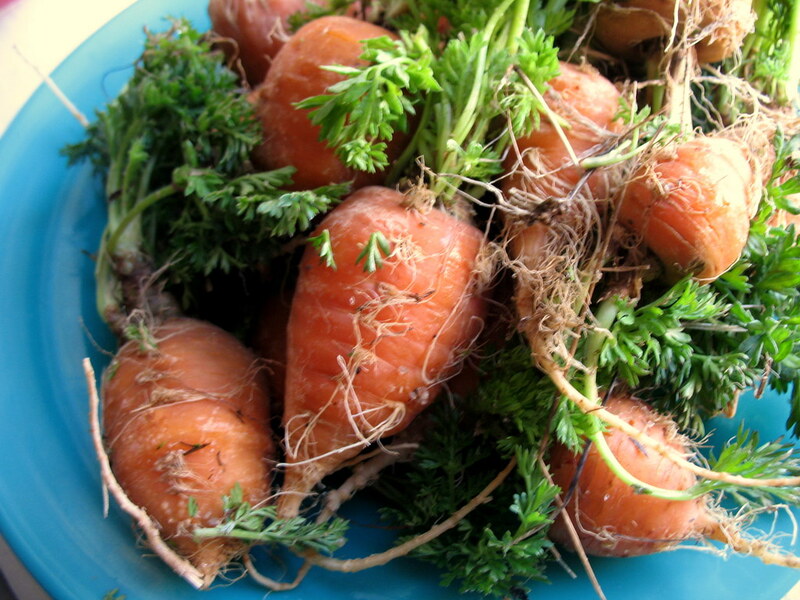 Once I peeled off their thin layer of dirt-clogged skin and stray wisps of reaching roots, these carrots were oh so orange underneath, and their sweetness I could distinctly smell. If you don’t have Thumbelina carrots (via a fairy-like friend on an organic farm, free, no less), you can still roast carrots on your grill this spring and summer. Try slitting them into halves, and be sure to keep an eye on the grill as you’ll want to remove the much smaller pieces before the thicker, meatier hunks (a disparity which seems pretty unavoidable with regular, cone-shaped carrots). Also scored on my trip to Garden of Eve was a bunch of freshly greenhouse-grown pea shoots. If you haven’t tasted pea shoots, when they’re young in the spring, I admonish you to give them a try. Like watercress, they have sturdy little stems full of crispness, but with a sorrel-like sweetness in their leaves. You definitely need not travel far to find pea shoots at this time. Queens County Farm Museum is selling them at the Union Square Greenmarket this Friday, as well as many other small farms there and even supermarkets. Because I had such assertive flavor from the carrots and those shoots are so delicate, I coated them in just a little olive oil and lime juice to serve right away, with a dash of salt and pepper. Three brownie points: Pea shoots are filled with Vitamin C, Vitamin A and folic acid, hence, antioxidants, beta-carotene and B-vitamins, and when they’re eaten fresh, all the more. Even when cooked, the carrots will ensure that you’ve met your Vitamin A allotment for the day, although they’re naturally high in sugars and the extra brown sugar and caramelization will add to that. 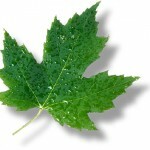 Nine maple leaves: It’s hard to imagine a more simple and farm-grown meal than a salad of merely two ingredients from an organic farm. Alright, so the seasonings definitely weren’t in season, in these parts, at least — lime and ginger. You could even let the roasted carrots, with just a little olive oil to keep them from sticking to the grill, ride on their own for this salad as an alternative. These look tasty! Must make next time I’m hanging with a grill-owning friend! just asked all my co-workers “have you ever grilled carrots?” to which all replied “no”. a quick search on the web and here you are! trying the recipe tonight! Great idea! I’m not a fan of raw carrots, but I like them cooked in soups, so I bet I’d like them this way too. In honor of spring and your love of carrots, I want to recommend my favorite carrot salad, a bright, refreshing, very simple, middle-eastern dish totally fitting for the season. Bring a small pot of salted water to a boil. While waiting for your water to heat up, prepare and combine the remaining ingredients. When the water is boiling, blanch the carrots until just barely tender. Drain, and add the carrots to the mixed ingredients immediately. I like to let the salad cool down before I eat it so the carrots have enough time to absorb the lemon and garlic flavors. Delicious! A ginger and garlic marinade sounds like a lovely complement. It is hardly ever outdoor grilling weather here in the UK so I like to make something akin to David’s suggestion. I roast the carrots in olive oil and cumin, then top them with chopped mint and feta and serve with crispy pitta/flatbread. 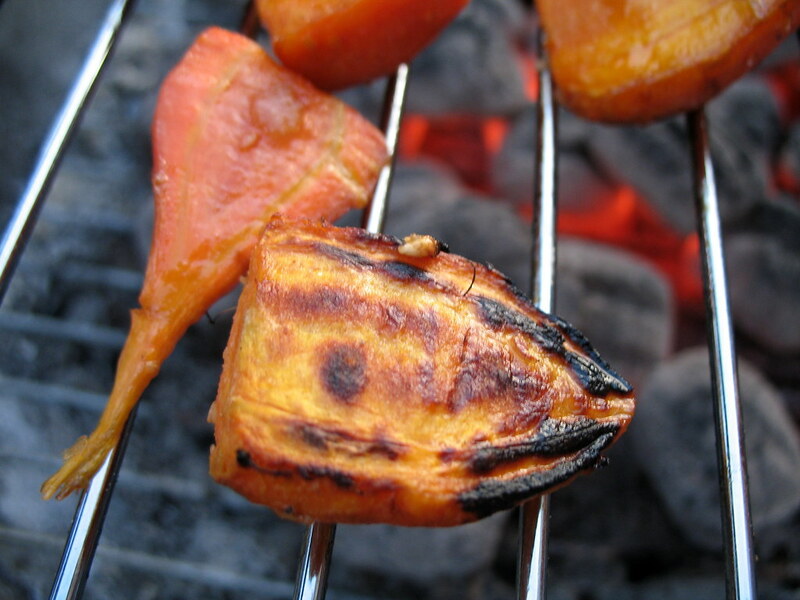 That’s funny–we just grilled carrots last week! I say “we,” but it was my husband. I participated mostly by looking skeptical and saying, “Well, you better slice ’em up…” (Although I liked the image of whole carrots, lolling around on the grill.) We cut them into planks, and they were sweet and delicious! Will definitely try the ginger glaze next time. Speaking of farms…thanks for the CH CSA information. I just signed up today and can’t wait to start enjoying the organic produce (not to mention the recipes they’ll inspire on NEOINY)! made this today and it was awesome. Th grilled carrots were the best ever, do it. May I also recommend grilled green beans? 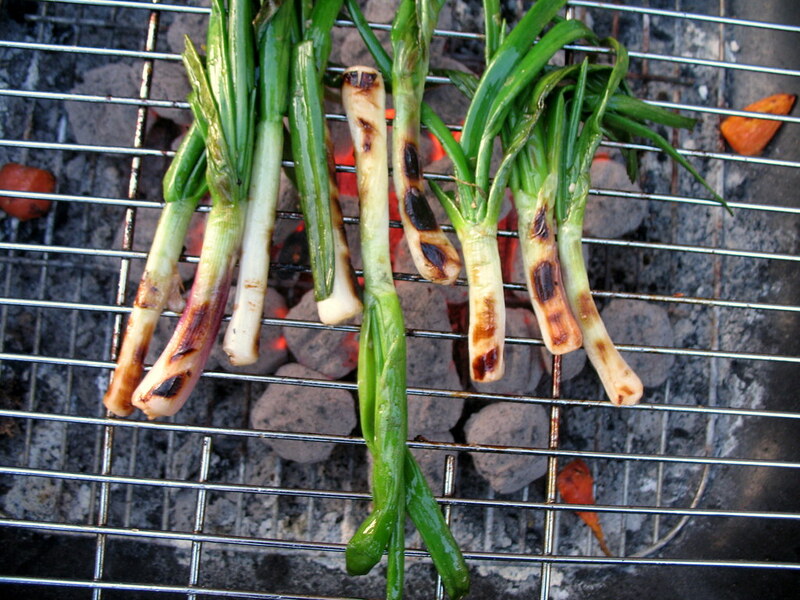 Just toss them in some garlic-infused olive oil, grill until softened slightly and a little charred. Then sprinkle with salt – maybe pepper, too. They are fantastic – better than grilled asparagus! 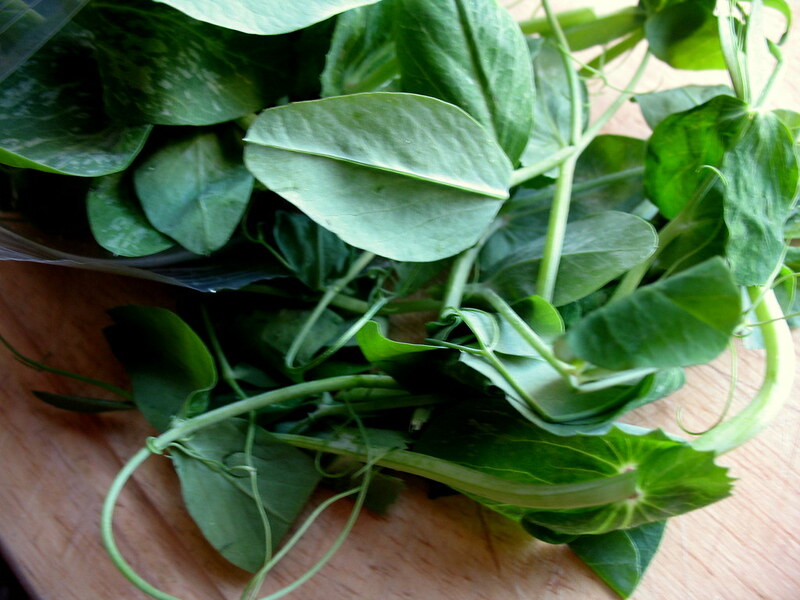 Top Ten Pea Shoot Recipes (in season now!) : Eat. Drink. Better. I just purchased a sauté pan that is fill of holes, that is made for the grill. The handle flips up so you can close the grill lid. I just grilled carrots, broccoli, zucchini, & onion, tossed in balsamic vinegar. 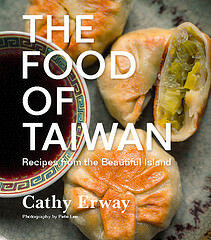 How To Cook bok choy, carrots, sunchokes - Roast Them On The Grill! from the brand of classic Ford trucks, wherein the Ford Ranger became popular. Meet with event promoters in order to find out how they operate. Used Lifted trucks include the most essential needs of heavy industries and mechanical jobs. and business strategy plan ought to include:.